LAGRANGE, Ind. 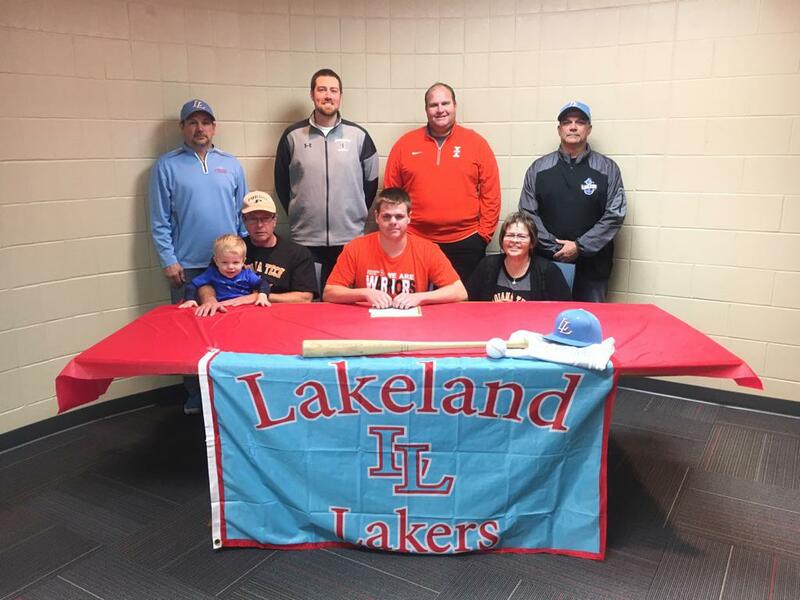 - Lakeland High School senior Drew Grossman will continue his athletic and academic careers at Indiana Tech. Grossman signed his national letter of intent Wednesday at the school. As a junior, Grossman batted .280 with 21 RBI. He also made 11 appearances on the mound and pitched a 1.62 ERA. He also played boys tennis at Lakeland.